The importance of Lailatul Qadr is great since Holy Quran was sent down in this night. The Muslims who find Lailatul Qadr should stay up and pray whole night out of faith and hoping for reward from Allah. As to the importance of Laylatul Qadr (the night of Decree), it is better than a thousand months. Allah almighty says in AlQuran. If one misses this blessed night it is as if he has missed a lot. Therefore every Muslim should pray and hope for the great reward associated with this night. You can find Tajweed courses Here. Woah this blog is great i love studying your articles. Stay up the great work! You understand, many individuals are hunting round for this info, you can help them greatly. Thanks a lot for making this article. It gave me expected information about the holy night of Lailatul Qadr. MashaAllah, this is great initiative for help people to get more out of Islam and implement them in day to day life. 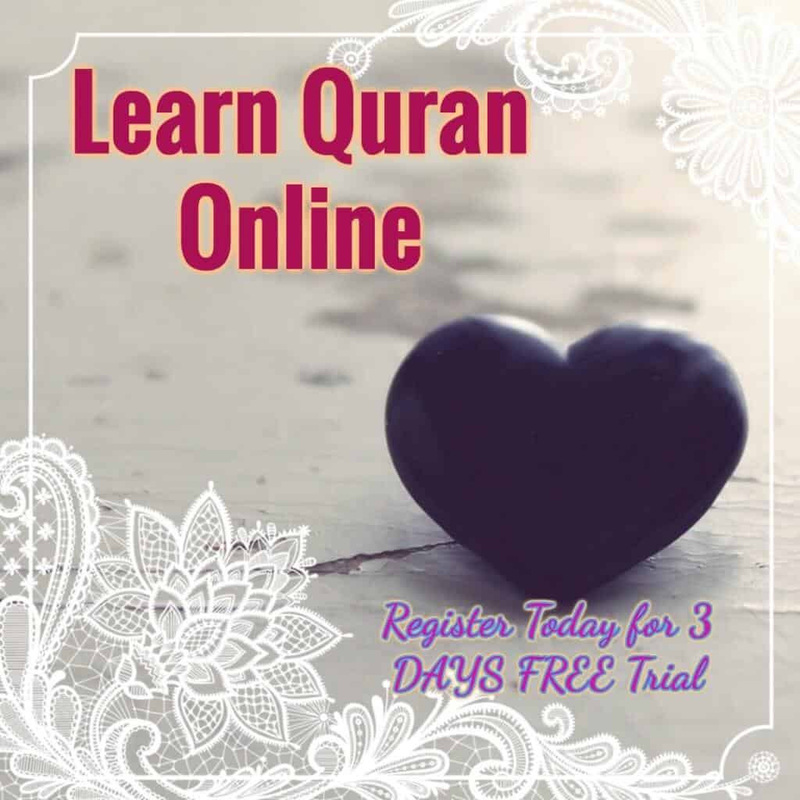 It’s good to Muslims websites are coming up. And I also advice you to track and inform about those sites that made to present bad pictures of Islam. There are tons of domain brought by ZIONIST to mislead people about Islam. and thanks for your appreciation. keep visiting our blog. indeed it is 🙂 every one should know islam. JazakAllah for the info very informative. May allah reward you. Excellent job!!! Keep it up! Very interesting but there is no documented proof of most of it in this article. I have always observed it starting on the night of 23 Ramazan (22) through 23. As we all know Quran was completed in ramazan. The heart of Ramazan is Lailat-ul-Qadar abd the heart of Quran is Sura Yaseen. Sura yaseen begins at the end of 22nd sipara and ends at the beginning of 23 sipara. Hence the answer is already in the Holy Quran. Other ashabas dont have to debate on it. Here is the part of article when Prophet Mohammed ( PBUH). 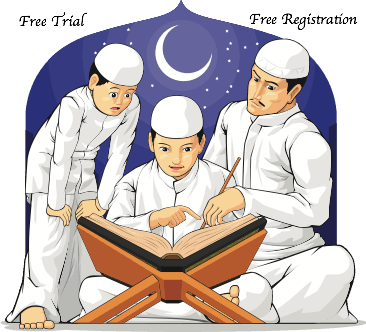 Tried to tell when…..
” The Prophet (P.B.U.H) came out intending to tell us about Lailatul-Qadr, however two men were arguing and he said: I came out to inform you about Lailatul-Qadr but so and so, and, so and so were arguing, so it was raised up, and perhaps that is better for you, so seek it on the (twenty) ninth and (twenty) seventh and the (twenty) fifth. (Bukhari). JAZAKALLAH for increasing our knowledge. Nice work. God has directed us & we must follow it up for our own good. Awesome details. Keep it Up.